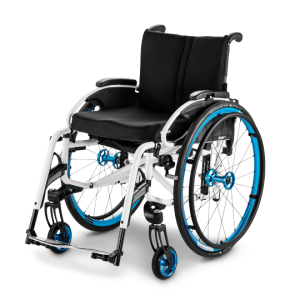 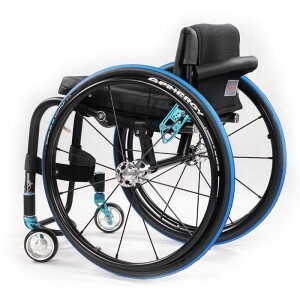 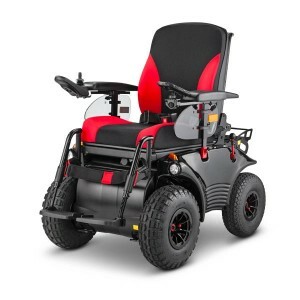 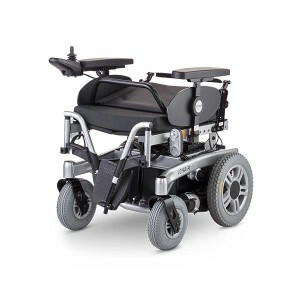 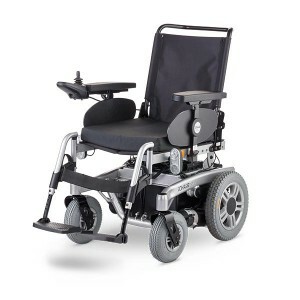 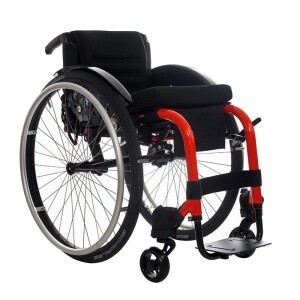 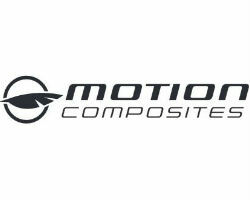 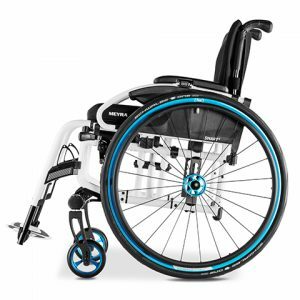 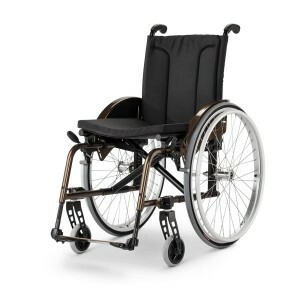 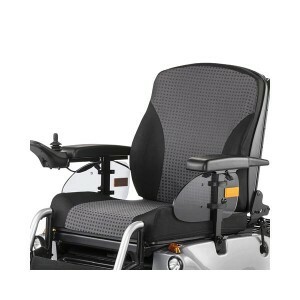 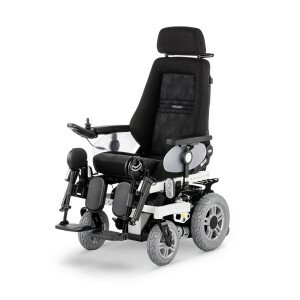 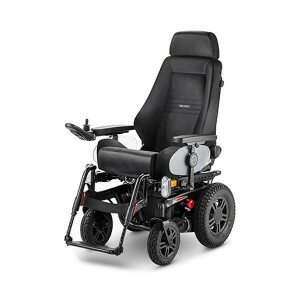 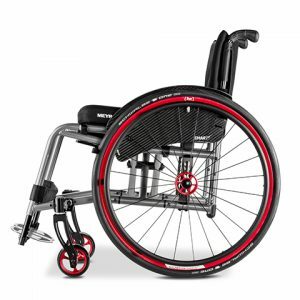 Momentum Healthcare are suppliers of a wide range of adult wheelchairs from the world’s leading manufacturers, and our personal service guarantees that we will find the best wheelchair for you. 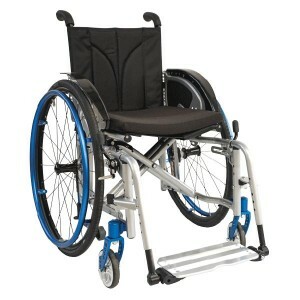 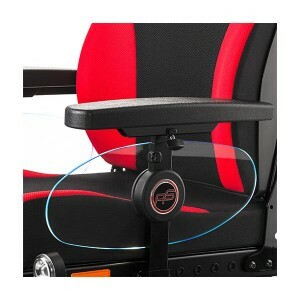 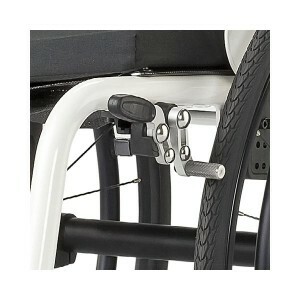 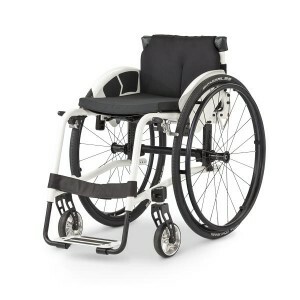 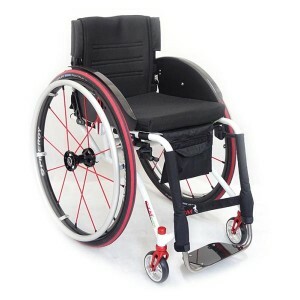 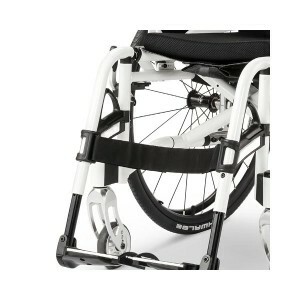 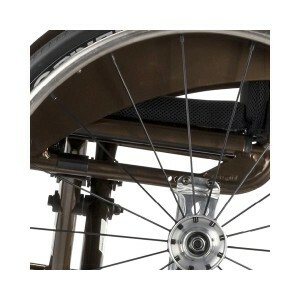 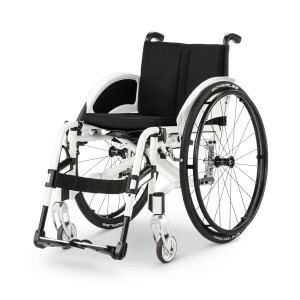 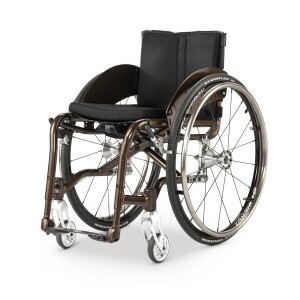 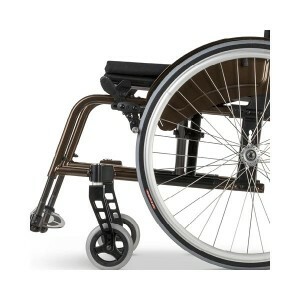 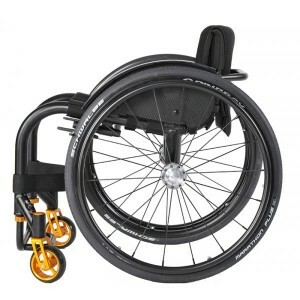 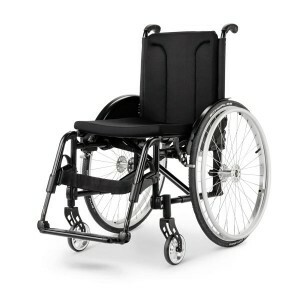 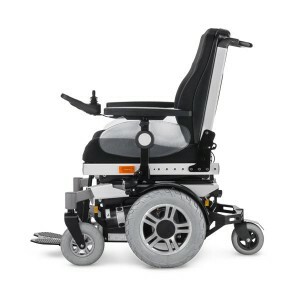 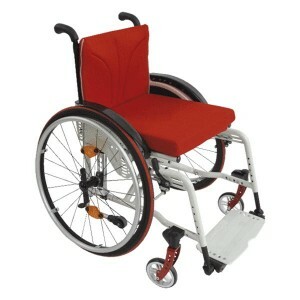 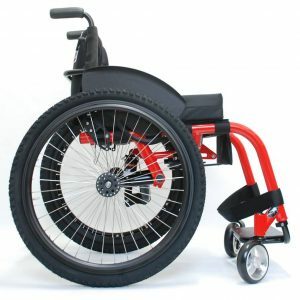 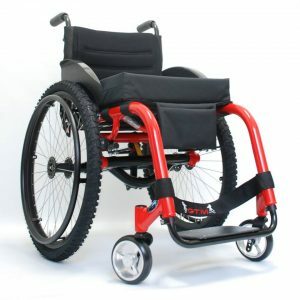 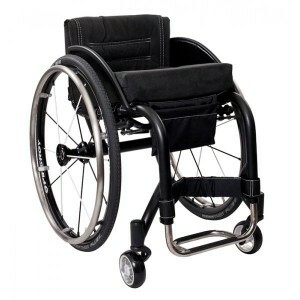 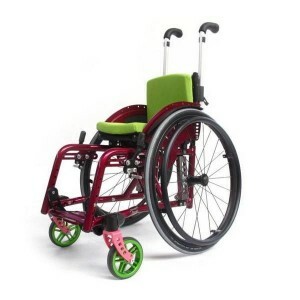 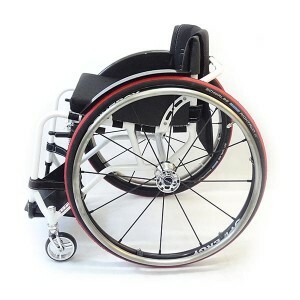 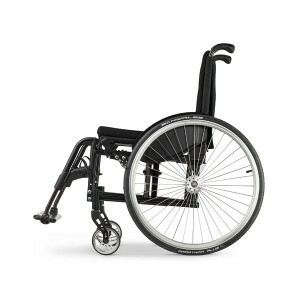 All our adult wheelchairs are available in a wide range of sizes and other custom options. 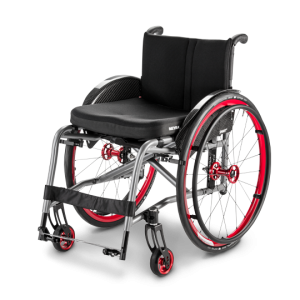 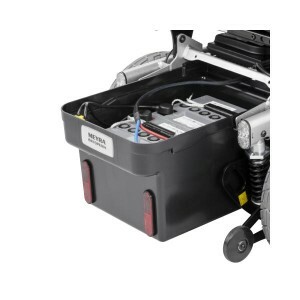 Your personal product specialist will help you choose the most appropriate for your own individual needs as part of our customer service process.